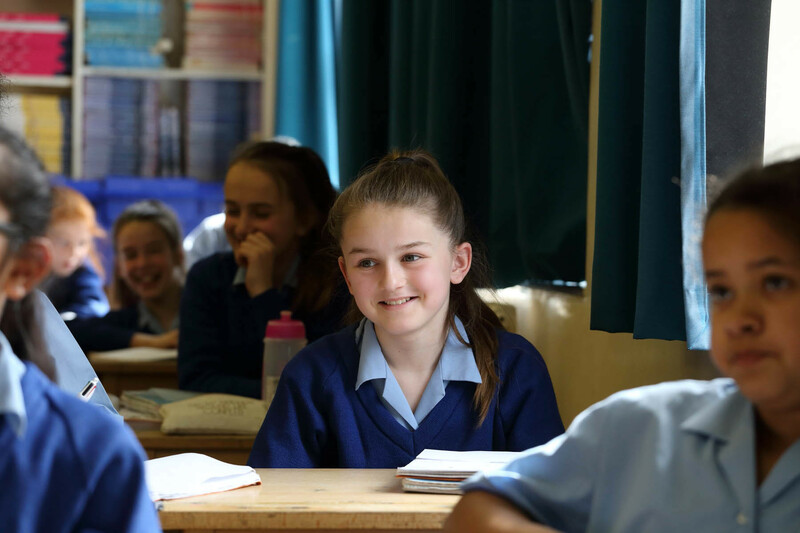 The Year 7 French curriculum is designed to introduce students to a basic level of French across a range of topic areas. Students are introduced to French verbs and how they work, as well as gaining an understanding of pronouns, articles, adjectives and sentence structures. Students are encouraged to use the French language for communicating their ideas in writing and in speech, including spontaneously. Additional skills which are emphasised are literacy, translation both into and out of French, and linguistic comparison. The topics taught include: giving personal details, talking about our family and friends; describing one’s home and area; talking about routines and leisure activities. Students’ cultural awareness of French-speaking communities is supported through reading and listening texts, videos and independent research. Students have access to linguascope.com (with a Coloma password) and other websites. Students also take part in the national Foreign Language Spelling Bee competition. 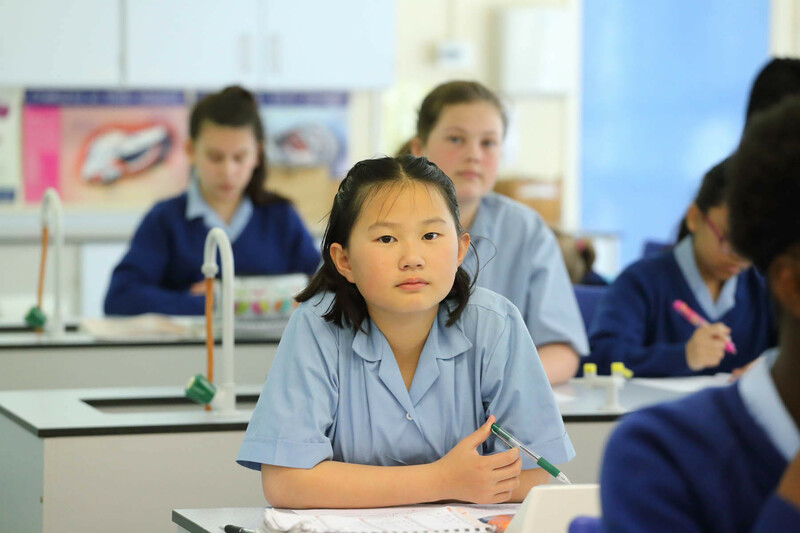 The Year 8 French curriculum builds on skills and grammar acquired in Year 7, across a broader range of topic areas. Students continue to learn about French verbs and how they work, extending their knowledge and understanding to the use of irregular verbs and different tenses (the past tense and the ‘futur proche’). They also have plenty of opportunities to practise using pronouns, articles, adjectives and a variety of more complex sentence structures. Students become more confident in the use of the French language for communicating their ideas in writing and in speech, including spontaneously. Confidence in literacy and translation skills continues to be fostered and linguistic comparison is encouraged. The topics taught include: home and family, free time, outings, eating and drinking, holidays and travel, and friends. Students’ cultural awareness of French-speaking communities is enhanced through reading and listening texts, videos and independent research. Students have access to linguascope.com (with a Coloma password) and other websites. Students also take part in the national Foreign Language Translation Bee competition. 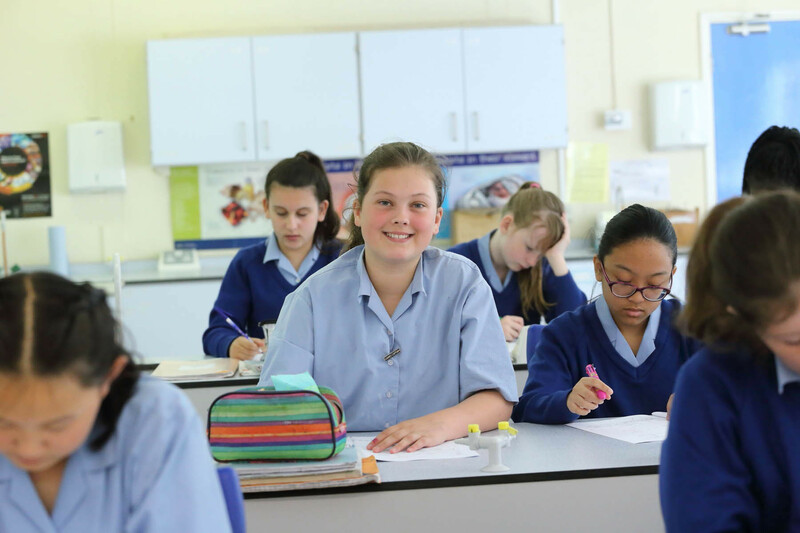 The Year 9 French curriculum builds on skills and grammar acquired in Years 7 and 8, and across a broader range of topic areas. Students further their learning about French verbs and how they work, extending their knowledge and understanding to the use of irregular verbs and different tenses (the past tense and the ‘futur proche’). Students are also introduced to a second way of using verbs in a future tense, the ‘futur simple’, and they learn a further important past tense, the ‘imparfait’ – the imperfect. They also have plenty of opportunities to practise using pronouns, articles, adjectives and a variety of more complex sentence structures. Students become more confident in the use of the French language for communicating their ideas in writing and in speech, including spontaneously. Confidence in literacy and translation skills continues to be fostered, and linguistic comparison is encouraged. 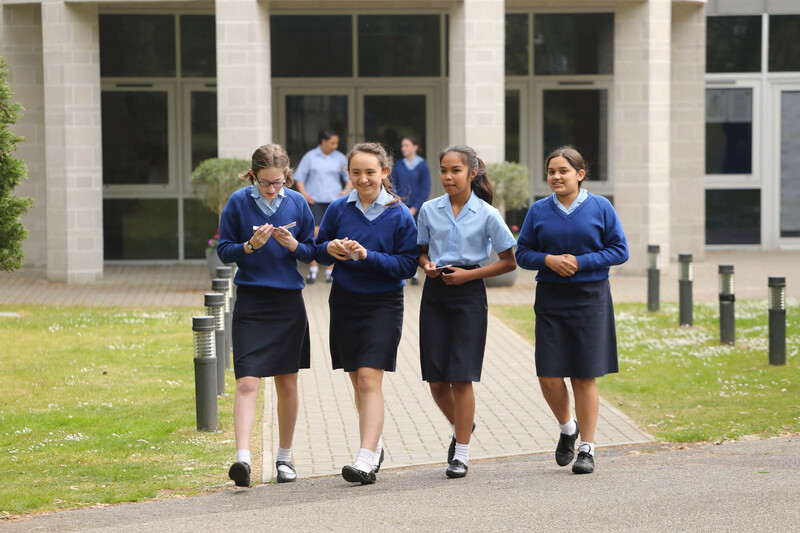 The topics taught include: Television programmes, films and leisure; music, daily routines; reading preferences; plans for the future; health; and the rights of young people. Students’ cultural awareness of French-speaking communities is enhanced through reading and listening texts, videos and independent research. Students have access to linguascope.com (with a Coloma password) and other websites. Students also take part in the national Foreign Language Translation Bee competition. The year 10 French curriculum builds on the structures and skills learned in Key Stage 3. 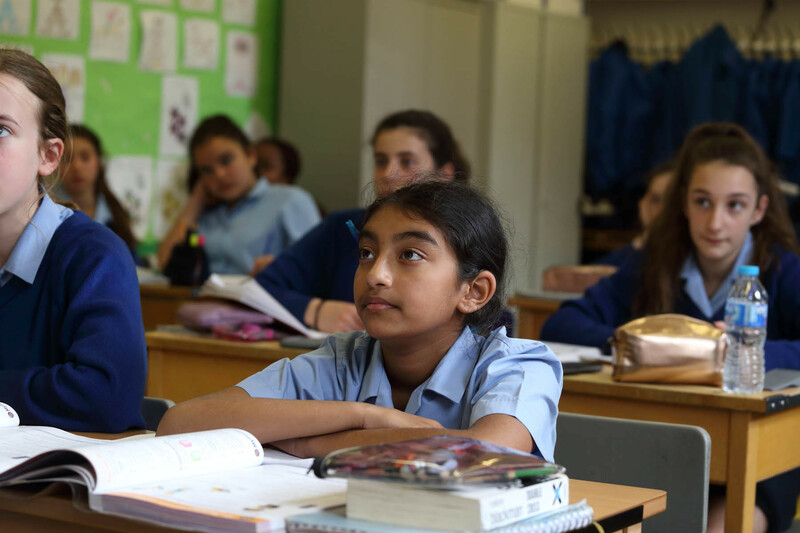 Students consolidate and develop their understanding of reading and listening texts centred on: Identity and Culture, and Local and National Issues. 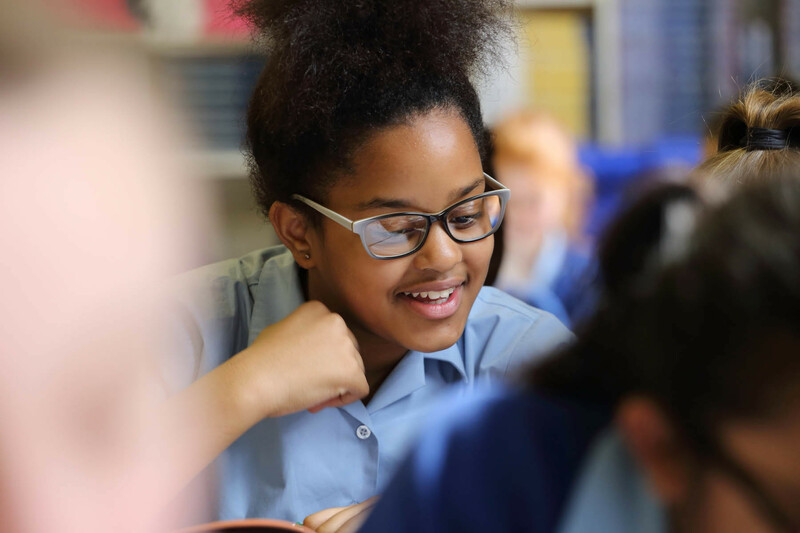 All four skills (reading, writing, listening and speaking) are practised in order to prepare for the examination-style questions of the new GCSE. Students further develop their grammatical knowledge with an enhanced complexity of structure. Topic-specific language, vocabulary and register are promoted, and students are encouraged to apply their linguistic skills in spontaneous situations including through role play. Translation into and from the target language is emphasised, and is also a valuable skill for the GCSE and for the development of grammatical awareness. Students have access to kerboodle (with a Coloma password), which is very helpful especially for grammatical awareness and for listening and reading activities, and which accompanies the class textbook. Students also have access to linguascope.com, and a variety of other websites are recommended, including Duolingo and Easy French. Students participate in the Vocabexpress League of Champions challenge in September. 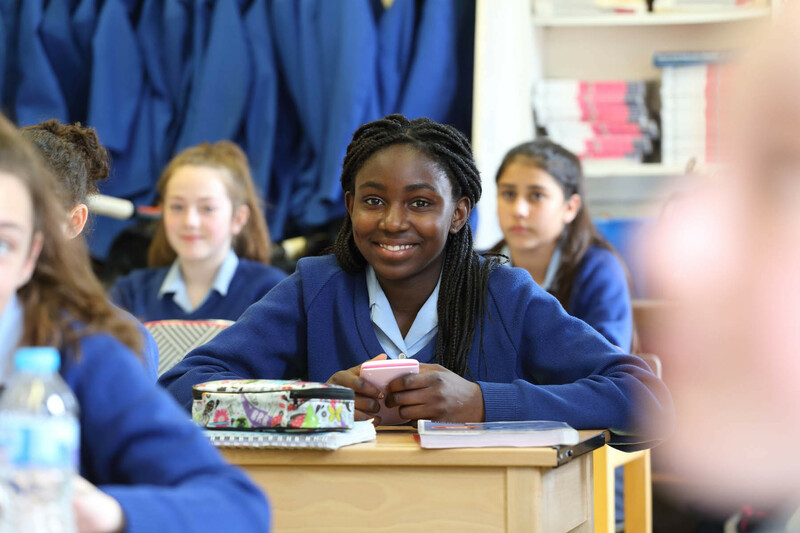 Students build on their previous study of the language and further extend their knowledge by studying the following themes for GCSE: Global Issues, Social Issues, Current and Future Studies and Employment. They further develop their understanding of how language works by studying grammar and learning how to use sophisticated structures and vocabulary. They continue to develop speaking, listening, reading and writing skills with a focus on assessment practice to ensure they are prepared for the demands of the linear course. Pupils continue to have access to linguascope.com and the digital learning platform kerboodle. 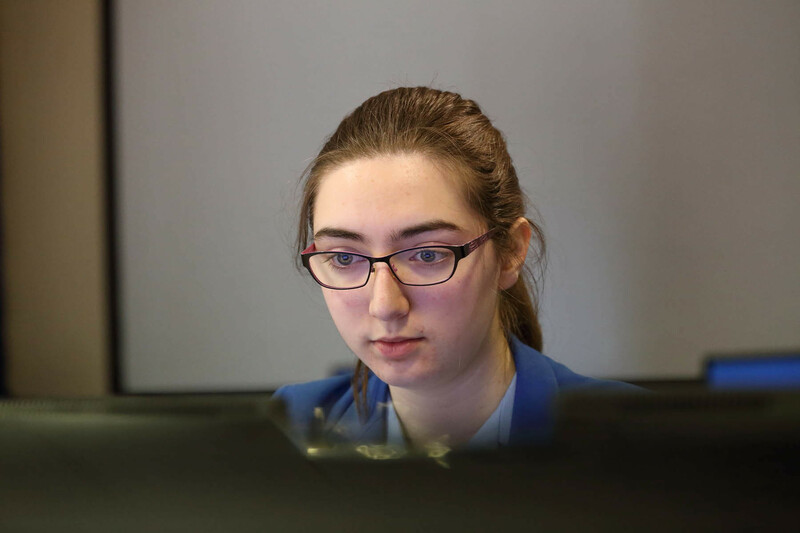 The A-Level course builds on the GCSE topics and is very exciting; it is designed to encourage students towards much greater confidence and fluency in speaking and writing in French, and in understanding listening and reading texts on complex and significant themes. 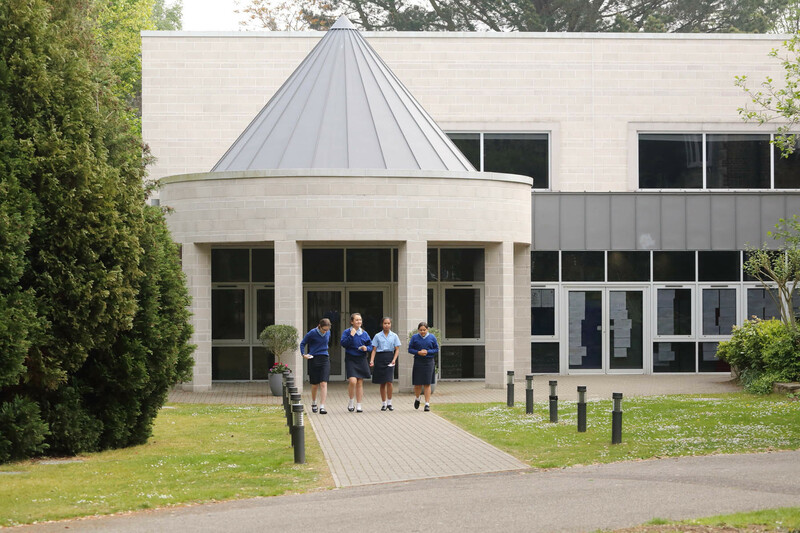 The topics covered in Year 12 include: The changing nature of the family; the advantages and dangers of new technologies; the role of the volunteer in society; music, cinema and the cultural heritage of the French-speaking world. Students also study, analyse and write about an inspiring film, which gives rise to many stimulating themes and ideas. Students have access to kerboodle (with a Coloma password), which is very helpful especially for grammatical awareness and for listening and reading activities, and which accompanies the class textbook. Students also have access to a variety of other websites, including Quizlet, Duolingo and Easy French. Students participate in the Vocabexpress League of Champions challenge in September. 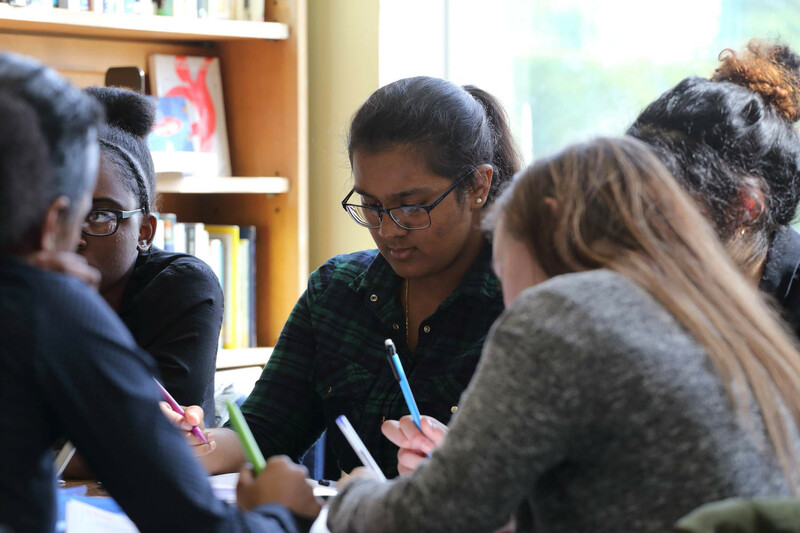 Year 2 of the A-Level course is designed to build on the much greater confidence and fluency achieved in the first year of the A-Level. 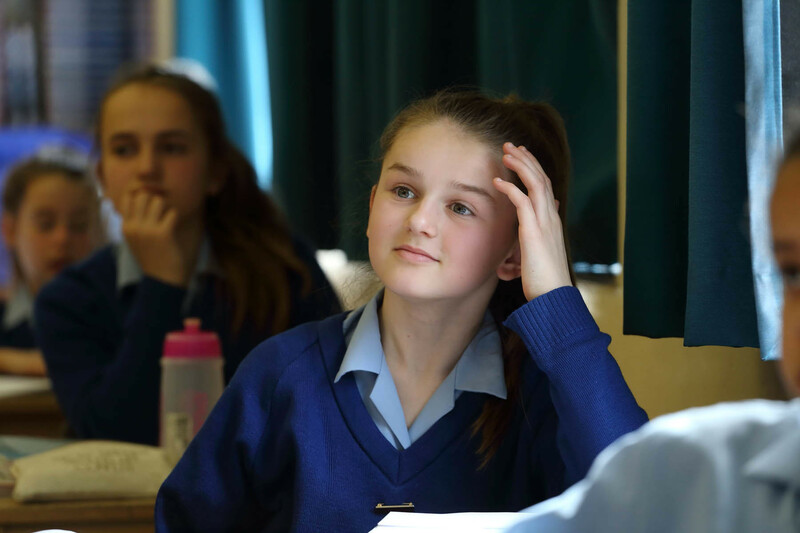 Students become spontaneously articulate in their speaking and writing in French, and their understanding of listening and reading texts on complex and significant themes develops significantly. The topics covered in Year 13 include: Aspects of a diverse society, current issues in French society, crime and punishment, and political life in the French-speaking world. Students also study, analyse and write about a work of literature and a film, giving them the opportunity to explore many stimulating themes and ideas, which develops their skills in literary and film analysis and their ability to discuss these art forms through the medium of the foreign language. An important aspect of Year 2 study is the preparation of an Individual Research Project unique to each student; this is a wonderful chance for students to follow in depth their interest in a specific area beyond the set syllabus; this research project is examined as part of the A-Level Speaking Examination. Through studying French, students develop the skills to be able to speak and write fluently and accurately, and to understand high level written and spoken texts. Students’ understanding of French culture and of social themes is well developed, and students complete the A-level course with the skills to live and work anywhere in the French speaking world, and with the ability to talk about literature, film, culture and society. French as a language is in great demand both internationally and in the UK, and is an official language of the European Union. Students with French have excellent employment prospects in many fields including interpreting, intelligence, law and finance to name but a few. Students with a foreign language also develop their expertise and fluency in English, which is a great advantage in the employment market.